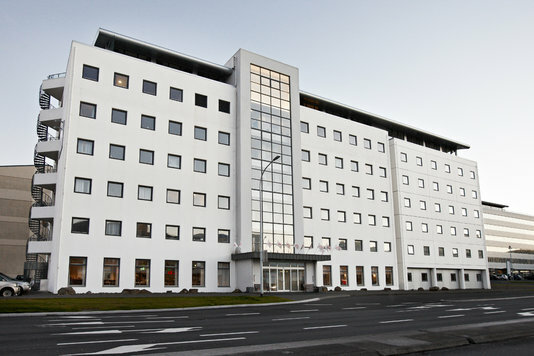 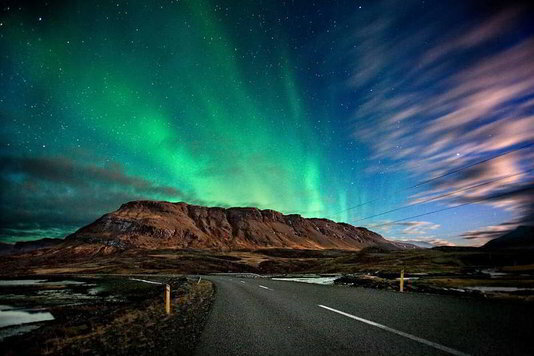 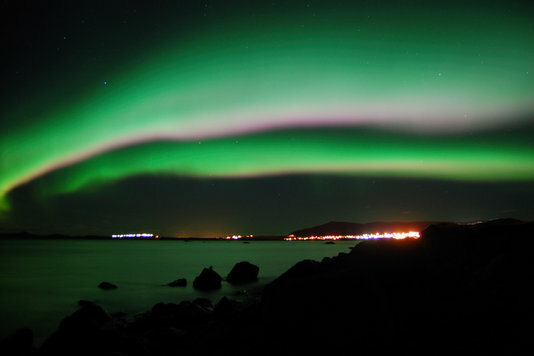 You’ll fly from Gatwick airport and stay 3 or 4 Nights in the Cabin Hotel in Reykjavik. 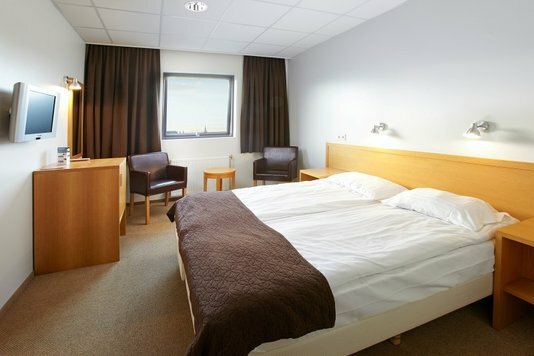 This popular hotel offers clean and comfortable accommodation, just 15 minutes walk from this fascinating and exciting city centre with countless bars and restaurants. 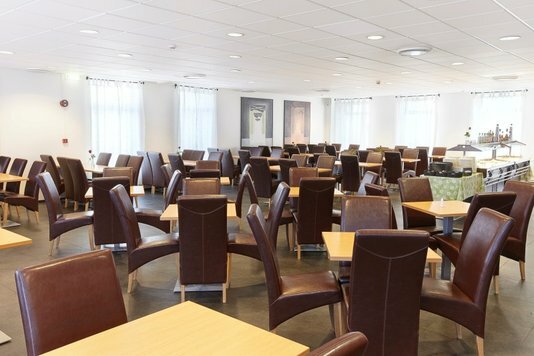 The hotel itself offers a traditional buffet breakfast each morning and has an inviting bar. 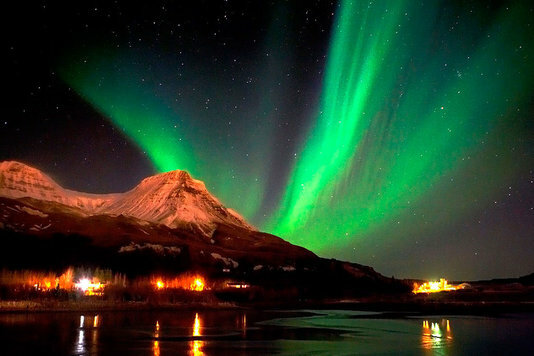 Once it comes to say goodbye to Iceland we’re sure you’ll have loved your Northern Lights break and on the way back to Gatwick you’ll be wishing you were back in Reykjavik.